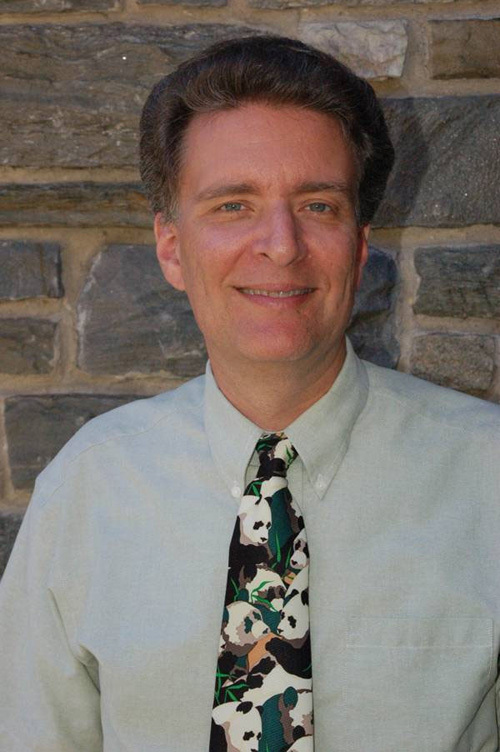 James D. Anderman, son of the Rev. 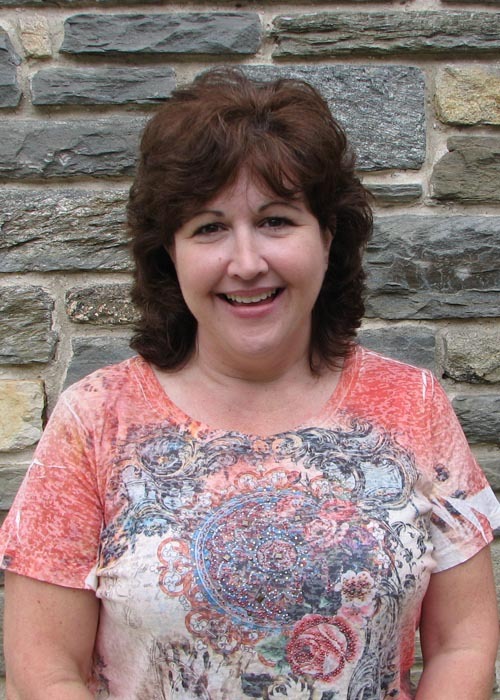 Thomas E. and Carol J Anderman, graduated from Lycoming College (Williamsport, PA) in 1977 with a BA in business administration and from Moravian Theological Seminary (Bethlehem, PA) in 1996 with a Master of Divinity Degree. After college Jim spent 15 years in retail store management, primarily with Minnesota Fabrics (which was acquired by Hancock Fabrics) and Cloth World. In 1992 accepted his call to ministry and became a student local pastor in the Eastern Pennsylvania Conference of the United Methodist Church while pursuing his MDiv. Jim became a full time pastor following the completion of seminary. 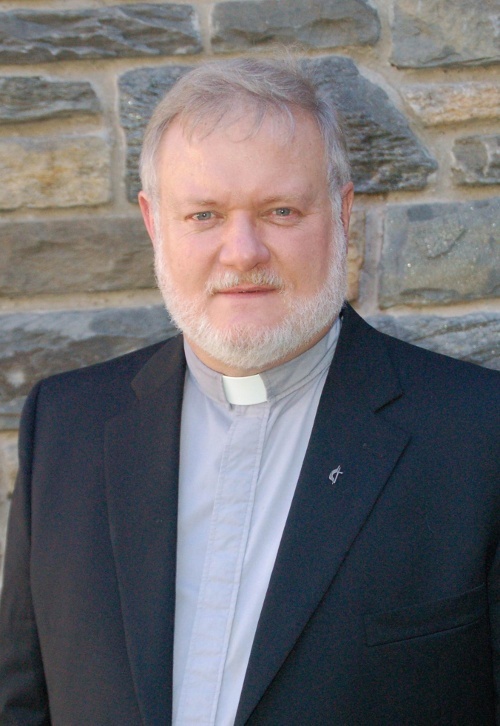 He was ordained a deacon in 1996 and an elder in 1998. 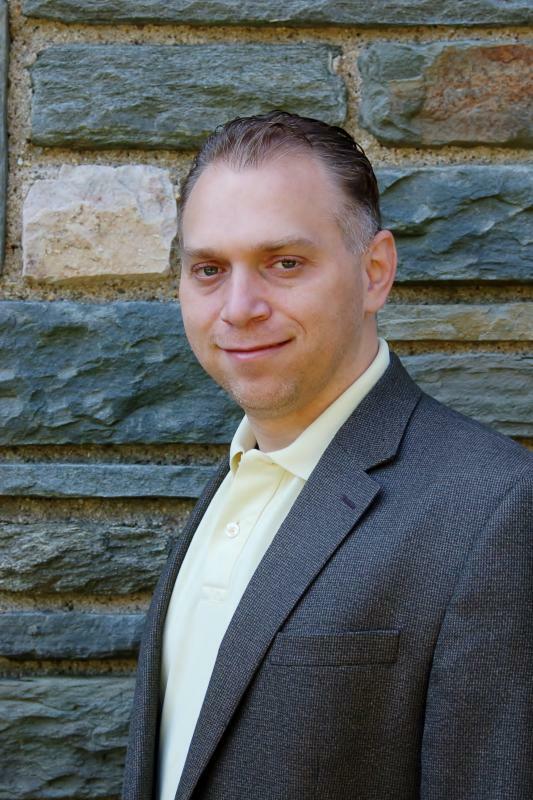 Jim has previously served churches Lehigh, Northampton and Carbon Counties. Pastor Jim, who was appointed to Covenant Church beginning July 1, 2012, makes his home in Springfield. Kevin Rutledge joined the Covenant Staff in July 2016. After serving churches in Maryland, Pennsylvania, and Delaware. He graduated from Elizabethtown College with a degree in psychology and religious studies and attended seminary at Vanderbilt Divinity School where he earned his Mastes of Divinity degree. He and his wife, Rebecca were married in June 2005 and had two children Joshua(7) and Eliana(5). Rev. Dr. Dale E. Owens returned to Covenant Church after a long and distinguished career in the United Methodist Church. His formal secondary education was received in the Upper Darby School District, Upper Darby, Pennsylvania. Temple University, Philadelphia, Pennsylvania, conferred a BS degree in Education in 1958; Garrett-Evangelical Theological Seminary, Evanston, Illinois an M.Div. (Master of Divinity) degree in 1962; and Albright College in Reading, PA, a DD (Doctor of Divinity) degree in 1988. He became a deacon in the Philadelphia Annual Conference of the former Methodist Church in 1959, an ordained elder and member of that conference in 1962. He served the University City Parish (Calvary UM Church) in West Philadelphia, Langhorne UM Church in Bucks County, and Covenant UM Church in Springfield, Delaware County. 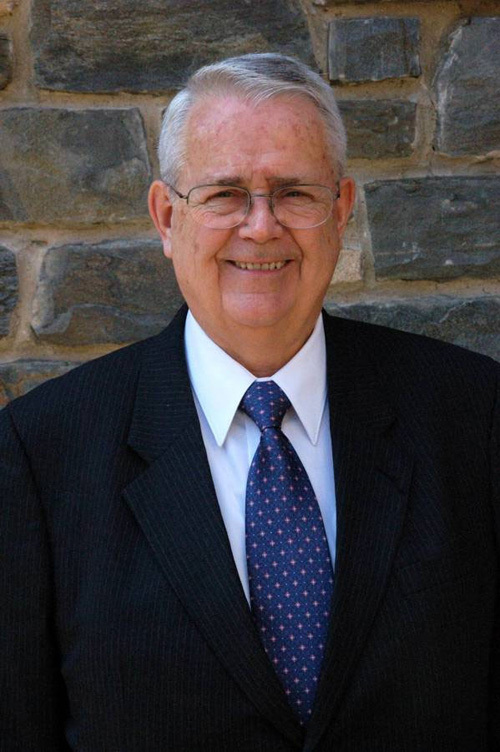 In 1979, Dr. Owens was appointed by Bishop James Ault as the conference treasurer/director of administrative services of the Eastern Pennsylvania Conference of The United Methodist Church, a post which he held until his retirement on July 1, 2000. In this Extension Ministry he was very involved in all facets of ministry, which he enjoyed, as a local church pastor, namely, preaching, teaching, visiting, counseling, and administering (primarily finance and property). In the years following ordination Dr. Owens served on numerous Boards and committees of the Annual Conference as well as being a member for eight years of the General Council on Finance and Administration. On several occasions he represented Eastern Pennsylvania Conference as a delegate to the Northeastern Jurisdictional Conference; and in 1988, he was elected by his colleagues as a delegate to the General Conference. Dr. Owens retired on July 1, 2000, from full time ministry. He joined the staff of two United Methodist Churches soon thereafter at Elam on Smithbridge Road, Glen Mills, and Covenant. 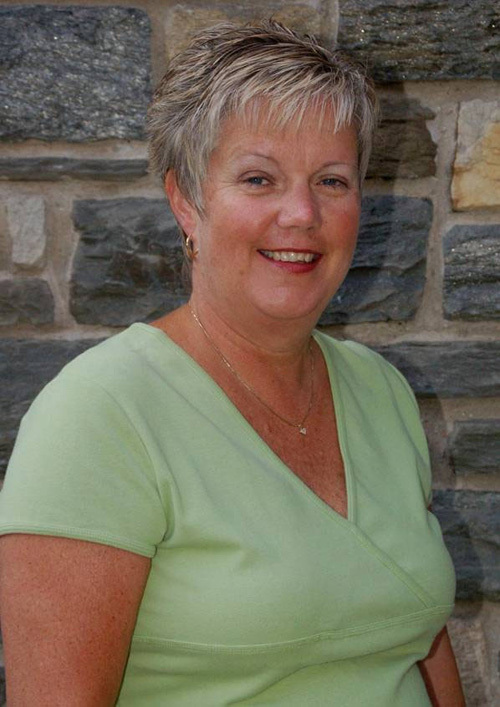 Sarah Batchelor has been the music director of Covenant United Methodist Church since 1988. 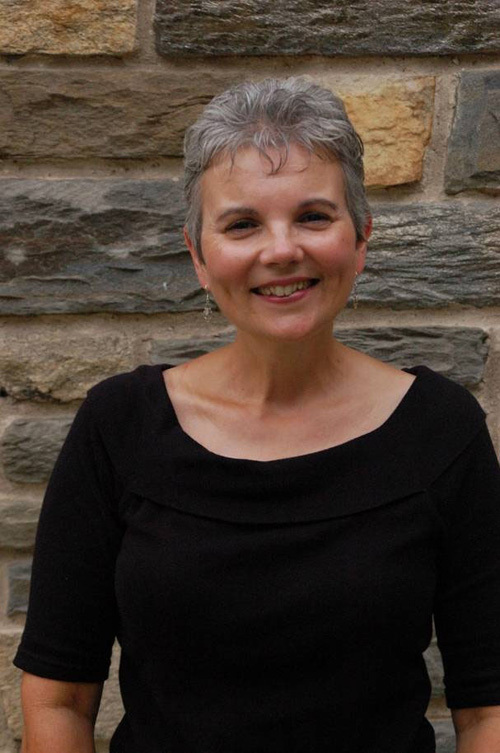 She is a graduate of Westminster Choir College, with a bachelor's degree in Church Music, and a Master's Degree in Choral Conducting and Organ. She also holds a bachelor's degree in religion from the University of North Carolina at Chapel Hill. Sarah is a member of the local chapter of the American Guild of Organists and actively participates in local workshops and seminars. Sarah is married to Covenant's Handbell Director, Kirk Schneider, and enjoys movies, reading, and spending time with her husband Kirk, their twins, and their beagle. Kirk Schneider has been the Handbell Director at Covenant Church since 1991. He is a member of the American Guild of English Handbell Ringers and actively participates in workshops and seminars. He is employed full-time as a mechanical engineer for a local company that manufactures aircraft arresting equipment. Kirk is married to Covenant's Director of Music, Sarah Batchelor, and enjoys all kinds of music, working with computers, watching movies, reading, and spending time with Sarah and their twins. 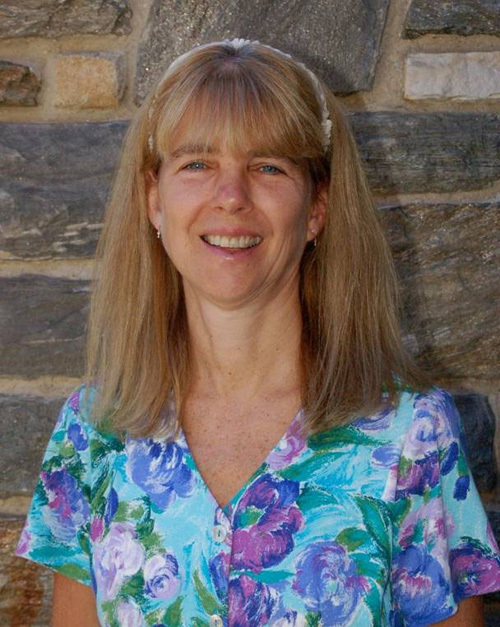 Dawn Hanrahan became director of Covenant Nursery School in 2010 after over a decade working as one of our teachers. Not only does she have a solid background in early childhood education, but she and her husband also have three children of their own who provide on-the-job experience in parenting.